Onboard Systems announced that its new Remote Hook Electrical Release Kit for the Robinson R44 Raven II aircraft has been STC certified by the FAA and Transport Canada. Onboard has also submitted this kit to EASA for certification in Europe. 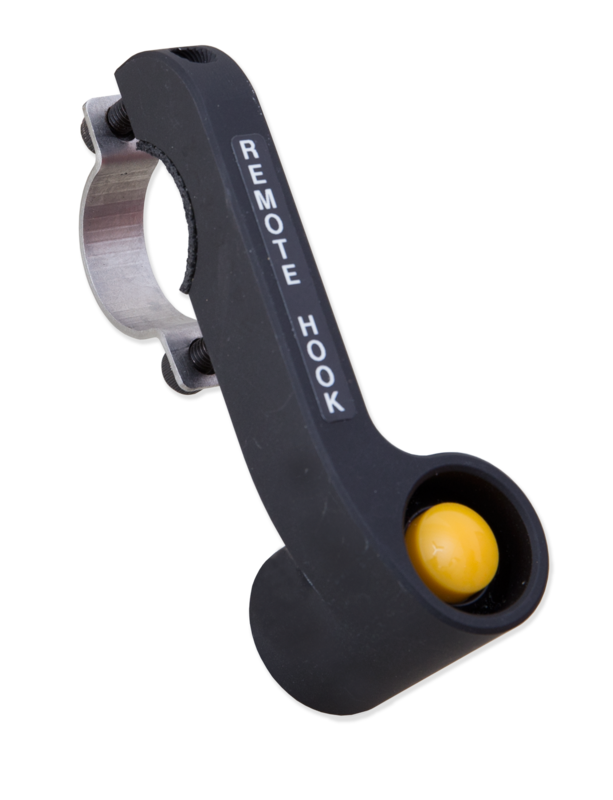 Onboard’s Remote Hook Electrical Release Kit gives your pilot the ability to release a load that’s attached to an Onboard Systems remote hook. The kit provides all of the fixed electrical provisions needed for pilot activation of a remote cargo hook, including a cyclic mounted release switch, circuit breaker, relay, wiring, and a standard electrical connector for attaching a longline connector.